There are a number of international tournaments for players of all ages and genders. Held every four years, the Touch World Cup is the pinnacle of the international game. Categories include Men's Open, Women's Open, Mixed Open, Men's 30s, Women's 30s, Mixed 30s, Men's 35s and Men's 40s. The 2019 Touch World Cup will be held in Malaysia. Held every two years, the European Touch Championships is the premier international competition in Europe. England is the leading country, having brought home the gold medal as the best overall country from the last four tournaments. This year's European Touch Championships is being held in Nottingham between July 18th and 21st. In 2017 the European Federation of Touch introduced an international tournament designed to give member countries the opportunity to increase the number of players who are able to play on this stage. These tournaments occur in the fallow year when there is no European Touch Championships or Touch World Cup, i.e. every four years. England sent three Men's Open and three Women's Open teams to the Premiership Permit in Scotland - England Royals, England Crusaders and England Knights. The Crusaders won both the Men's and Women's Cup titles, with the Royals lifting the Plate in both the Men's and Women's competitions. England sent a further Men's and Women's team to the Championship Permit in France. The England Scholars squads were the only groups in the competition to be made up entirely of university students, and they had creditable tournaments, with both the men and women finishing second. The elder statesmen and stateswomen of England Touch get their opportunity to shine in the Senior Touch Championships, which was a new competition in the diary in 2017. Categories include Senior Mixed, Men's 30s, Men's 35s, Men's 45s, Women's 27s and Women's 35s. England entered teams into every category in 2017, winning the Men's 30s, Men's 35s, Women's 27s and Women's 35s. The Men's 45s finished second in their competition, with the Senior Mixed squad coming third. 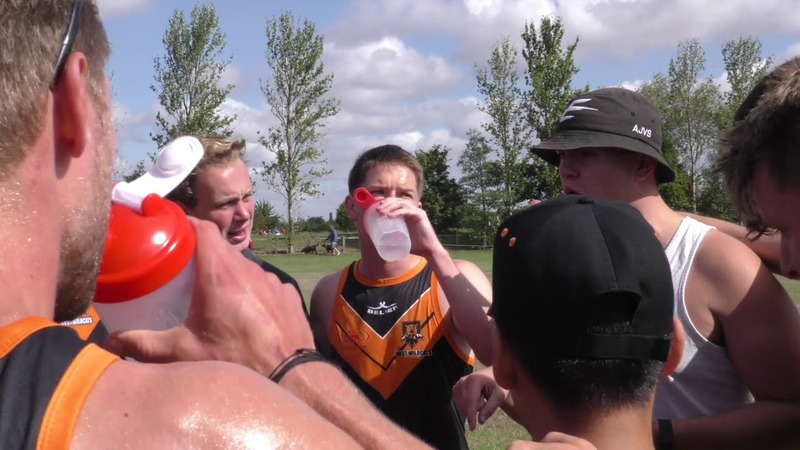 The Junior Touch Championships is a well established tournament in the calendar, and England's youngsters travel to a new destination each season. Categories are in the Boy's 18s, Girl's 18s, Mixed 18s and Mixed 15s age groups, with England one of the few countries to enter squads into every competition. The 2018 Junior Touch Championships are being held in Scotland in August.